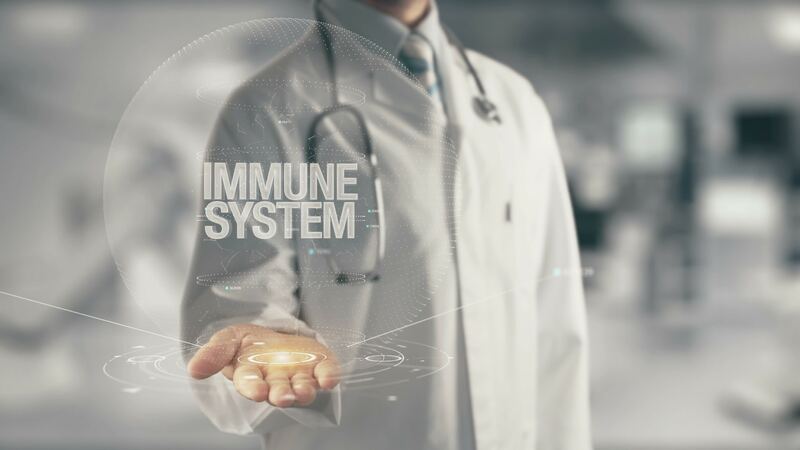 The substance, an enzyme called microbial transglutaminase, could promote autoimmune reaction by modifying intestinal barrier proteins and making gluten peptides “foreign” to the body. 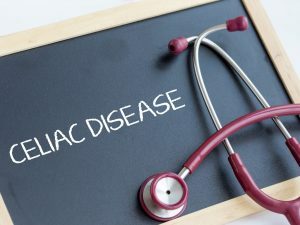 Two researchers have determined that an additive present in industrially produced foods such as surimi, frankfurters, sausages, dairy products and more could trigger celiac disease in predisposed subjects. 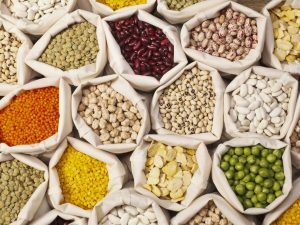 The substance, an enzyme called microbial transglutaminase, could promote autoimmune reaction by modifying intestinal barrier proteins and making gluten peptides "foreign" to the body. 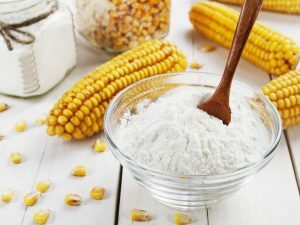 A food additive used to improve the consistency, durability and flavor of industrially prepared foods, microbial transglutaminase, could be a trigger for celiac disease, an autoimmune gluten-related disease that causes the cells of the immune system to attack the small intestine. 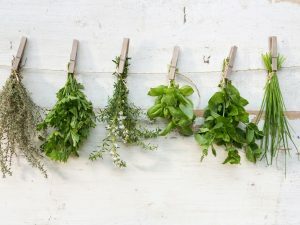 This was demonstrated by two researchers from the AESKU Kipp Institute in Wendelsheim, Germany, and the Rappaport Medical School at the Technion-Israel Institute of Technology in Haifa, professors Matthias Torsten and Lerner Aaron. Since the microbial transglutaminase is able to glue proteins, it is often used to improve the palatability of foods by thickening the ingredients; just think of the infamous surimi that imitates the real crab meat, but also the fish croquettes, emulsified meat products – such as sausages and frankfurters -, different dairy products and so on. Transglutaminase, an enzyme, is also produced by our organism (endogenous) and it is involved in the digestion of gluten, however in some people it is not recognized and the immune system is driven to attack the intestinal villi, determining celiac disease. 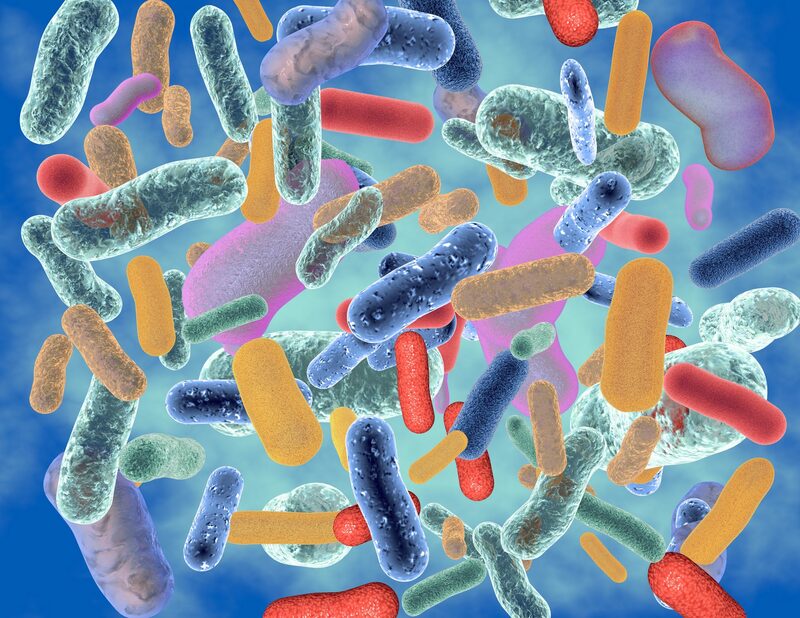 According to professors Torsten and Aaron, the introduction into the organism of foods rich in microbial transglutaminase – which has a slightly different structure from the endogenous one – could significantly increase the levels of the enzyme by altering the bacterial flora, like an infection, or stress and antibiotics. 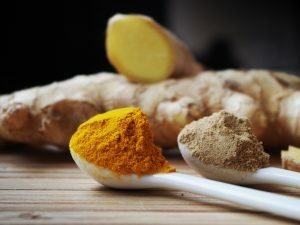 The enzyme surplus could therefore favor the autoimmune reaction; the microbial transglutaminase is in fact able to modify the proteins of the intestinal barrier and the structure of the gluten peptides, making them even more difficult to decompose and thus make them a target of the immune system. These peptides are recognized as "strangers" by HLA-DQ (mutated) immune receptors in the intestinal wall in celiac patients. 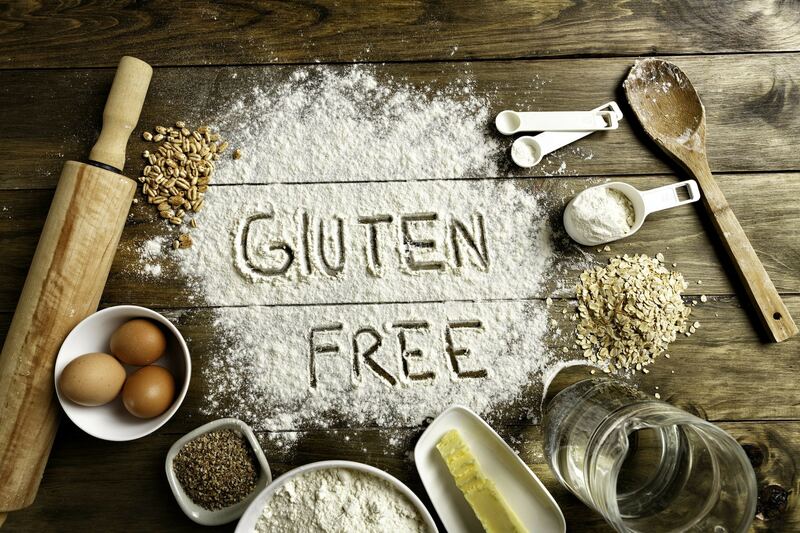 It is known that 30 percent of people have one of the two variants of the HLA-DQ gene that leads to celiac disease, but not all of them develop the condition. 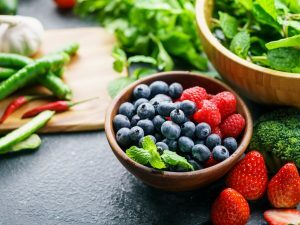 In addition to genetic bases there are therefore triggering environmental factors, which could be infections, physical and psychological stress, surgery, pregnancy, a virus and precisely the intake of foods that can promote gluten intolerance, such as those rich in transglutaminase microbial. 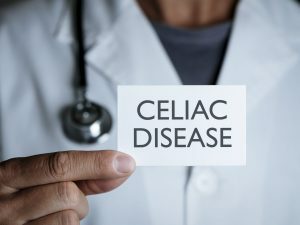 The authors of the study indicate that more in-depth research should be conducted to determine the exact correlation between the enzyme and the development of celiac disease, but in the meantime they have declared that manufacturers should report their presence on labels, as is already the case in Switzerland. The details of the research have been published in the scientific journal Frontiers in Pediatrics.